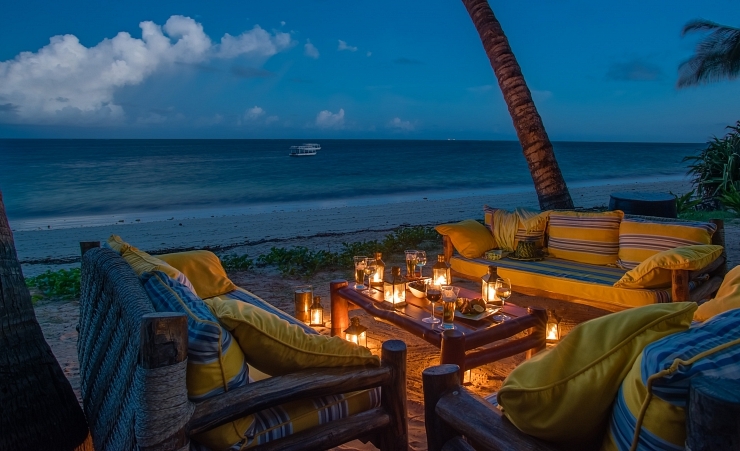 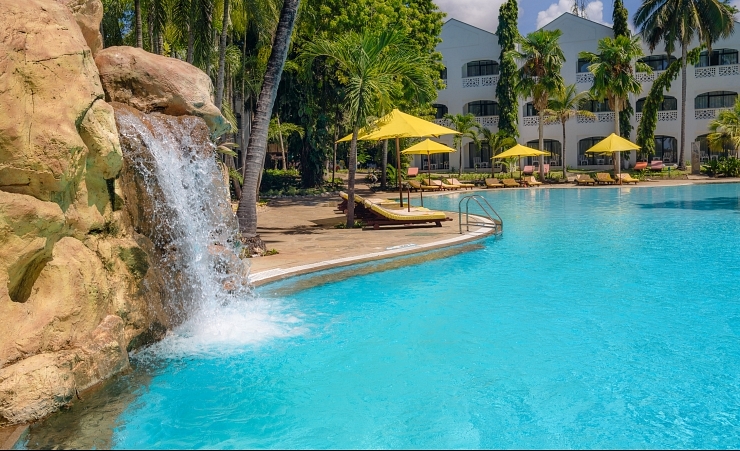 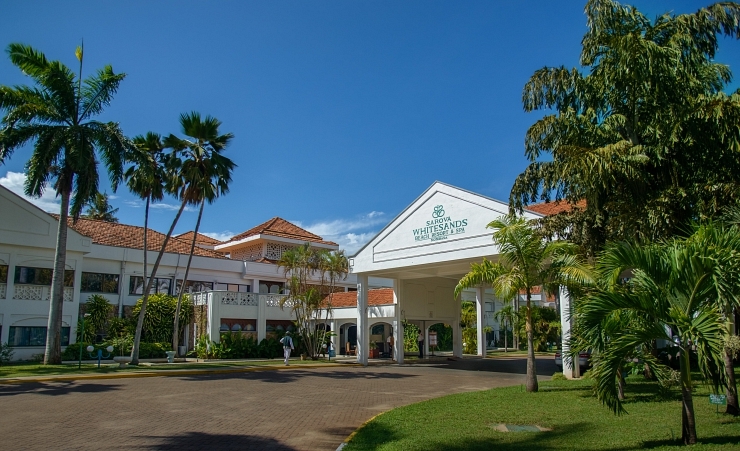 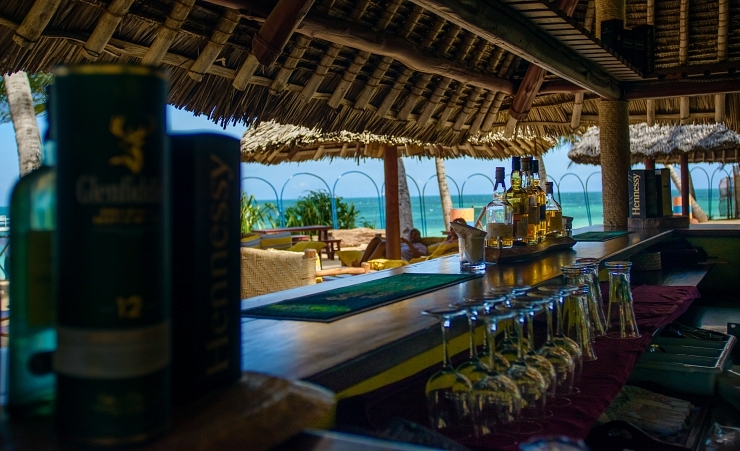 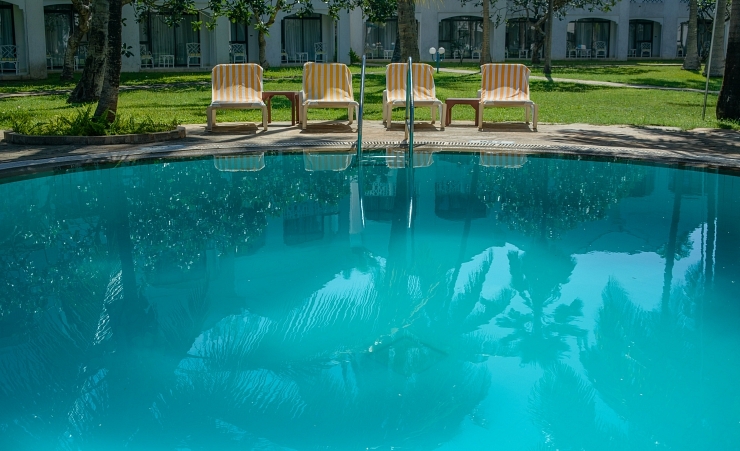 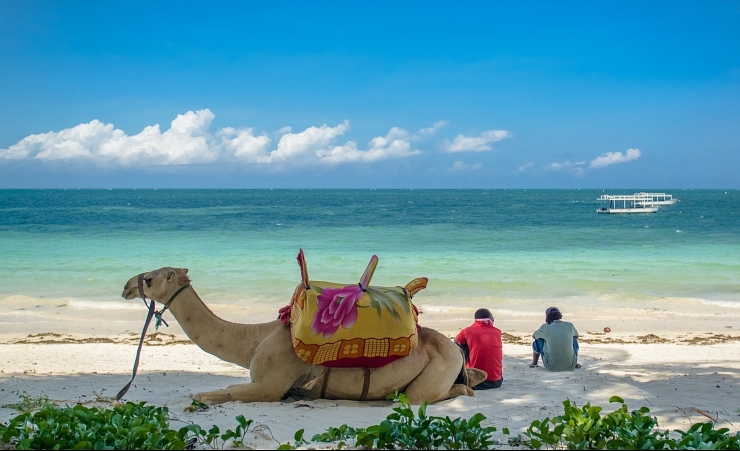 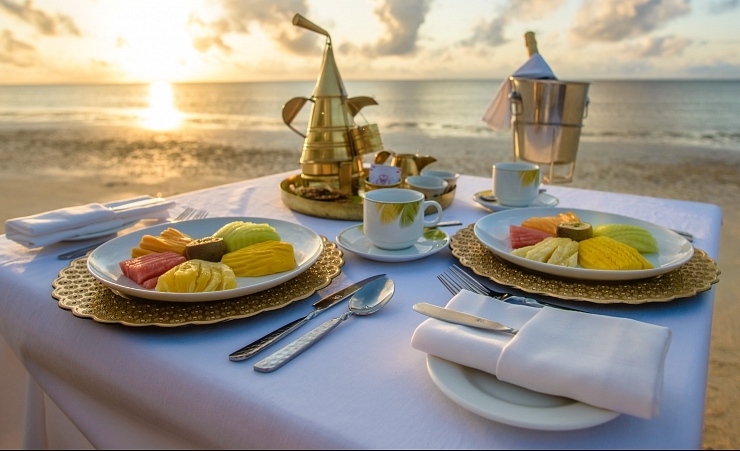 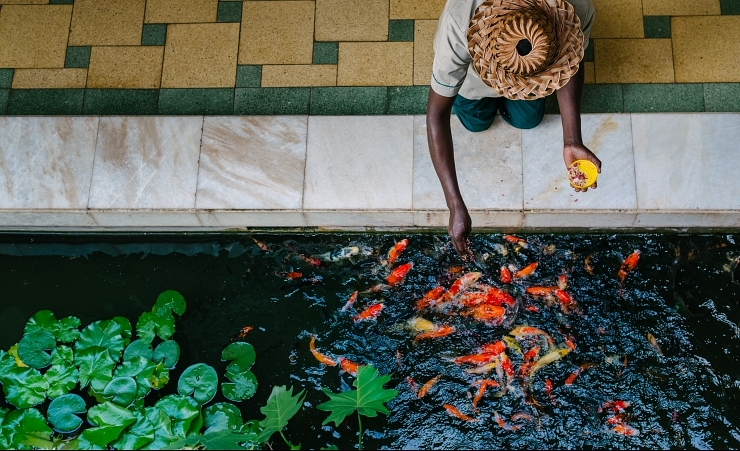 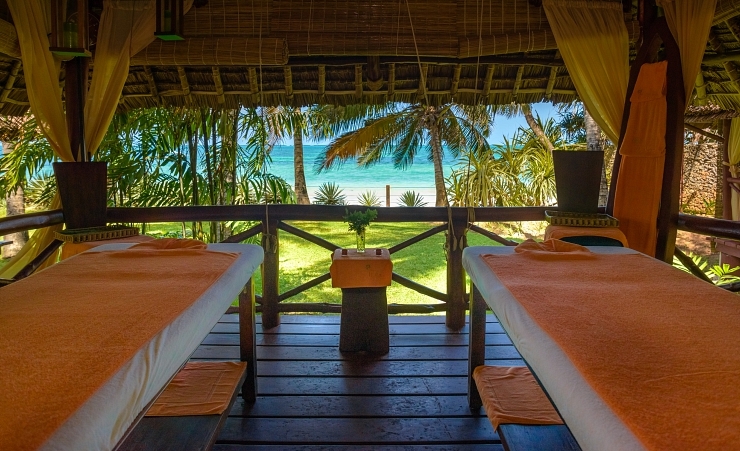 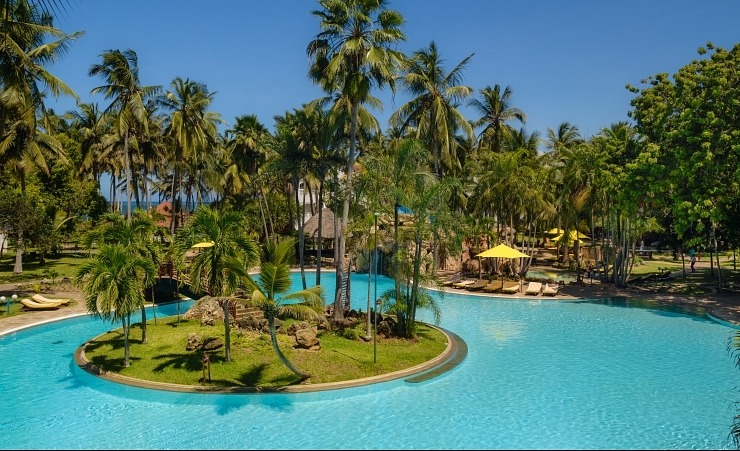 Nestled amidst 22 acres of landscaped gardens, overlooking one of the longest stretches of white sandy beach in Kenya, Sarova White Sands, situated north of Mombasa Town, boats an idyllic waterfront setting, a vision of tranquillity and the perfect place to unwind. 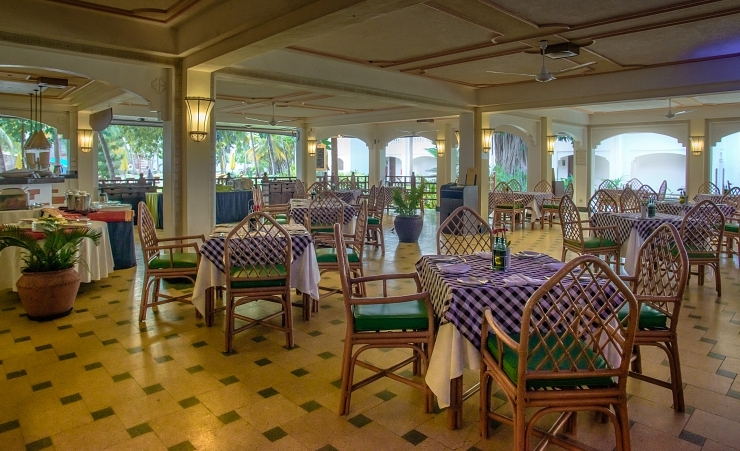 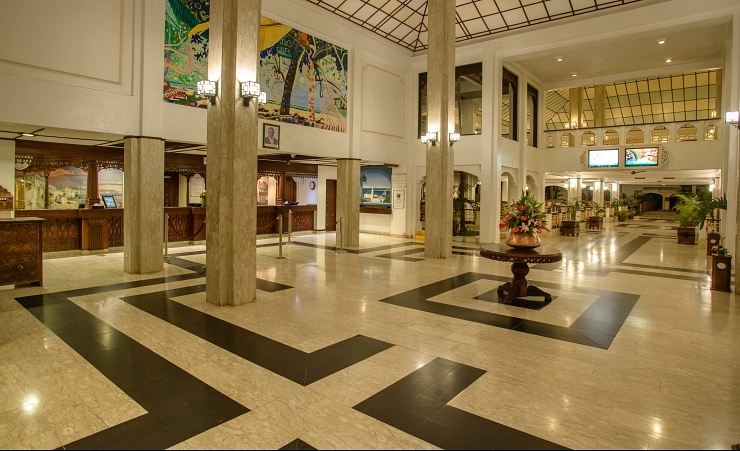 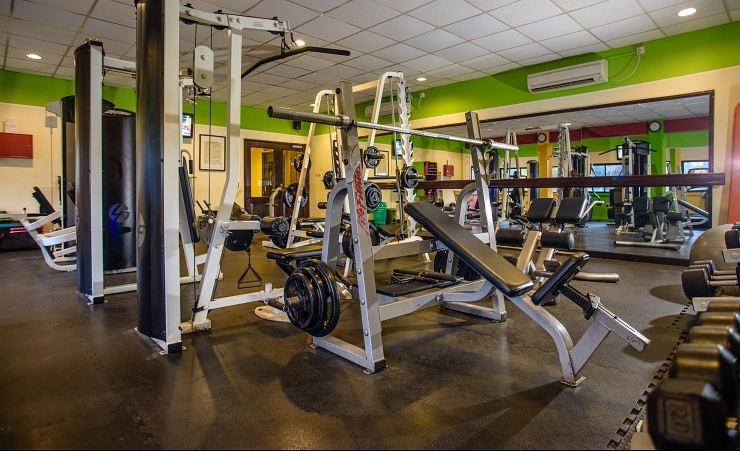 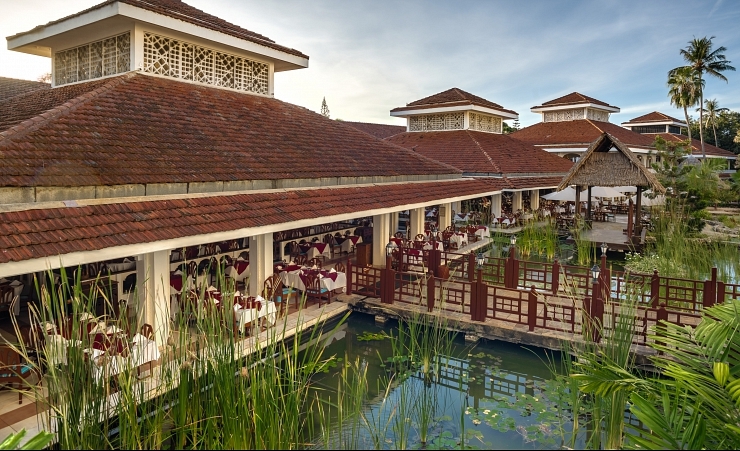 An impressive array of guest facilities, including five swimming pools and an assortment of restaurants and bars makes this superb hotel an appealing choice. 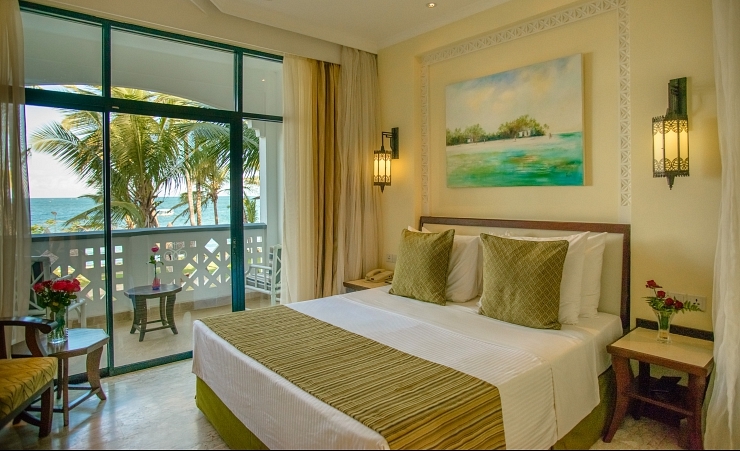 These contemporary twin/double garden view en-suite rooms all have a balcony, air-conditioning, satellite TV, tea/coffee facilities, phone, minibar and FREE Wi-Fi. 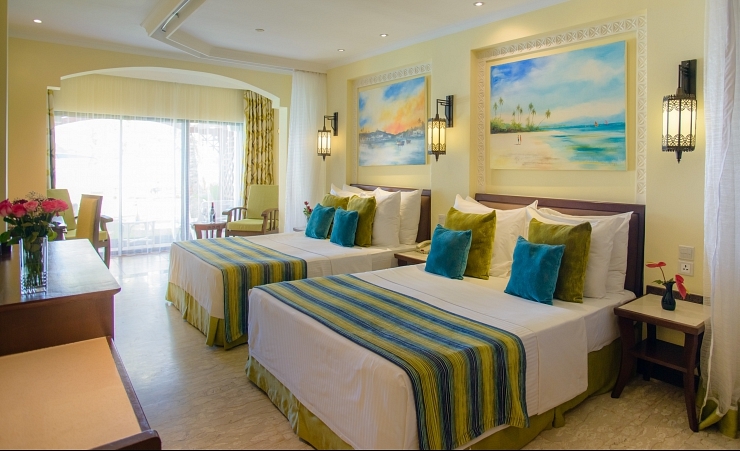 Pool and sea facing rooms are available at a supplement.